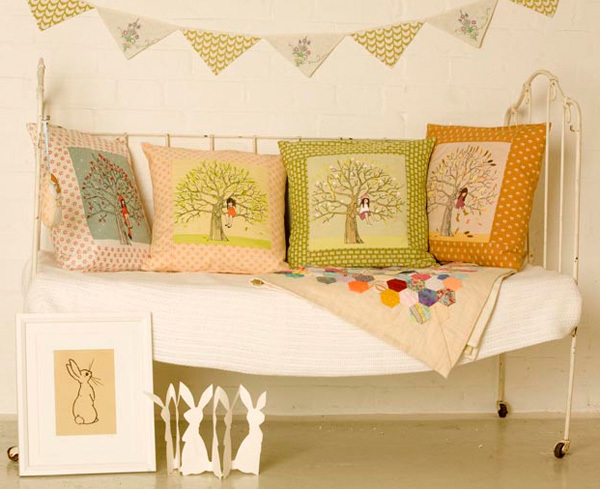 Babyology favourite Belle & Boo win design award! 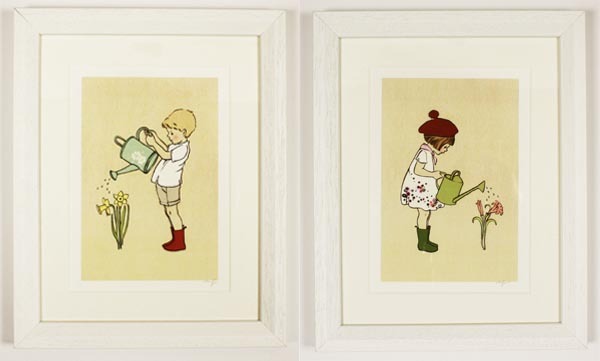 We’re big fans of children’s illustration and have adored the beautiful offerings from Belle & Boo for some time now. It’s no surprise that industry folk across the globe are catching the Belle & Boo bug too. The UK’s Junior Magazine set out on a quest for the best in children’s design and style. Now with bragging rights in full swing we proudly report that Babyology regular Belle & Boo has won the title of ‘Best Interiors Collection’ at the Junior Design Awards. Although the company is chuffed with their new award, there’s no standing still for Belle & Boo. The illustrator behind the brand is Mandy Sutcliffe – a true mastermind when it comes to multi-tasking. Testament to this is Belle & Boo’s impressively diverse collection of artworks and accessories. New melamine dinner sets, art prints and a brand spanking new cot bed quilt are set to expand the collection. The quilt (shown above) is priced from £45 plus shipping and is due here later this month. Its Australian price will be set then. Are you on the hunt for bedding but can’t wait until then? 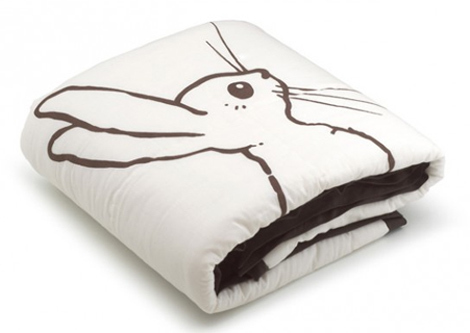 Then check out more of our great bed linen finds. The quilt may be offshore for now but the rest is in Australia. Melamine dinner sets are $39.95 each, shown below is ‘Ava’s Tea Party’ and ‘Pirate Party’. 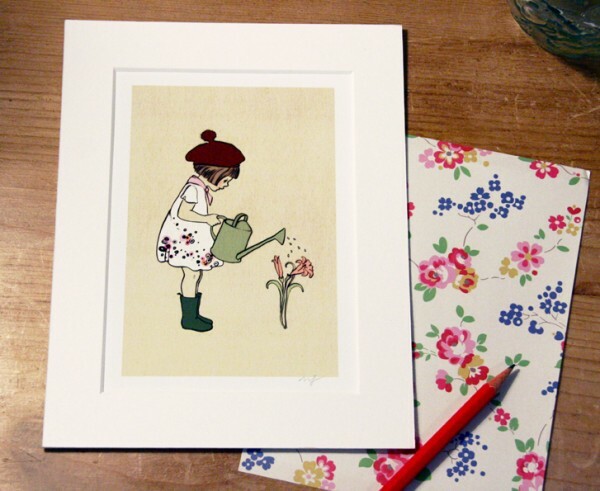 The new ‘I Grew This For You’ art prints are $65. Buy them in Australia from local stockist Lark or direct from Belle & Boo in the UK. Congratulations on your award Belle & Boo!